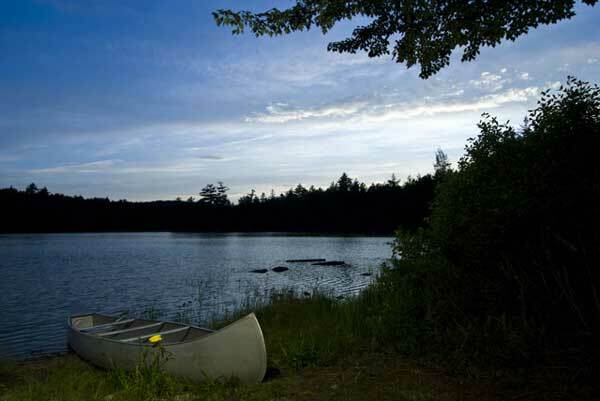 Nicatous Lake contains some of the largest small mouth bass in the state of Maine. 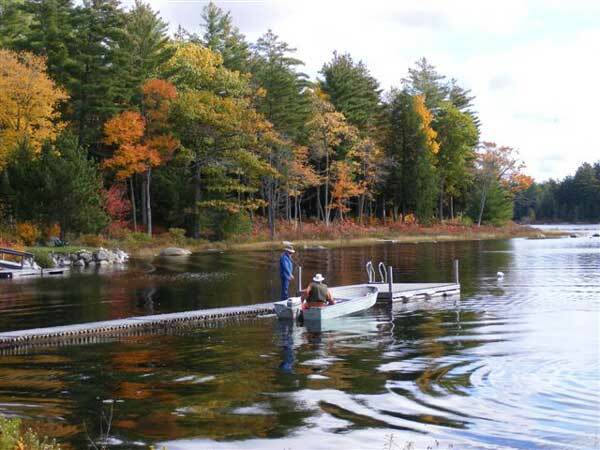 White perch, pickerel and brown trout also share the lake. 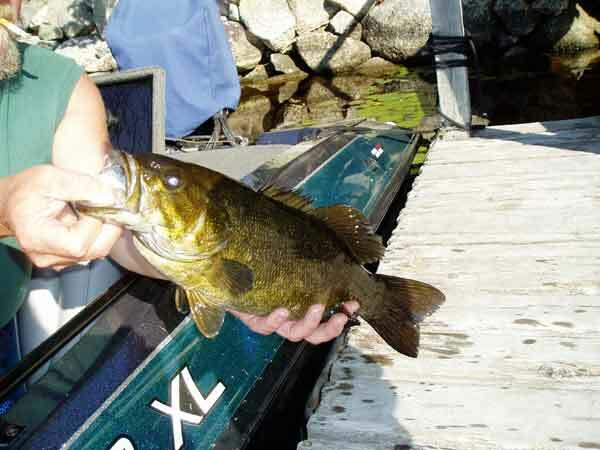 May thru September, during Maine's open water fishing season, is the best time to grab your pole and go for a trophy smallmouth bass. 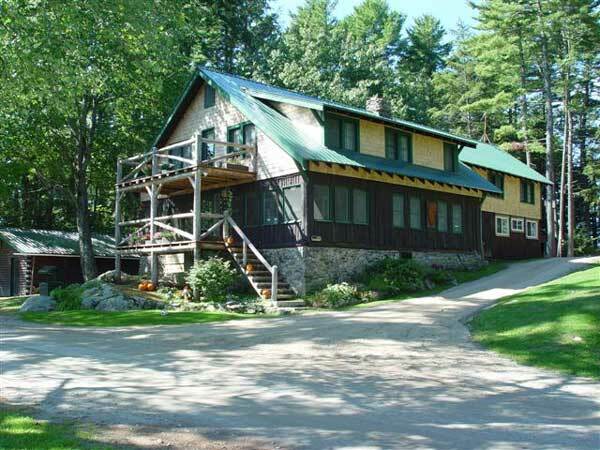 Landlocked salmon and lake trout fishing on West, Duck and Spring Lake are just a short drive from Nicatous Lodge. Brook Trout can be found in many of the smaller ponds, brooks, and streams in the Nicatous Lodge area. Fly fish on Nicatous and Passadumkeag stream in the spring for salmon coming into area lakes for spawning. 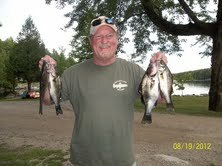 Open water fishing lasts until the end of November. Ice fishing begins January 1 and runs until March 31. 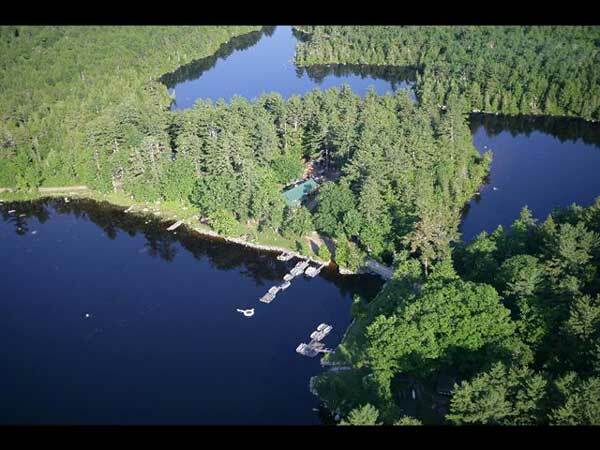 Perch, brown trout, and pickerel are what you will find in Nicatous and other Lakes in the Nicatous Region at this time of year. 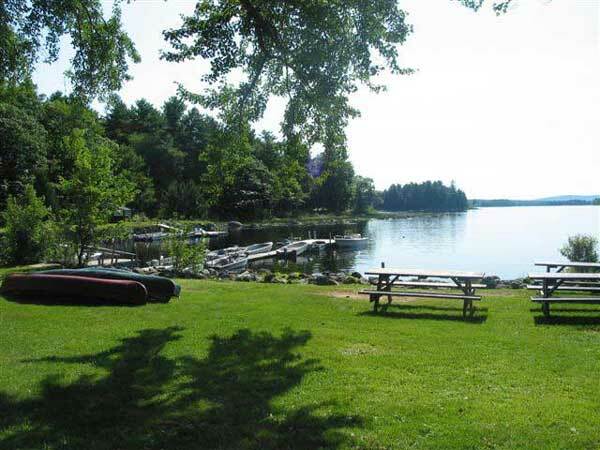 Watch the bald eagles that swoop in to visit you to "cheer you on" while you are pulling in those perch, pickerel, or brownies. We have Fuel. We also have Boat Rentals with a full tank of gas for $55.00 a day. 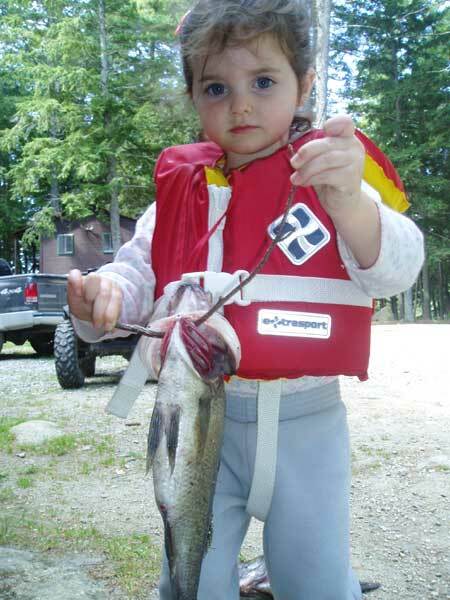 You can Click here to purchase your fishing license online. It only takes a few minutes. The Nicatous Lodge is pleased to recommend registered Maine Guide and author of A Fisherman's Guide to Maine, Kevin Tracewski for your next Maine fishing adventure.